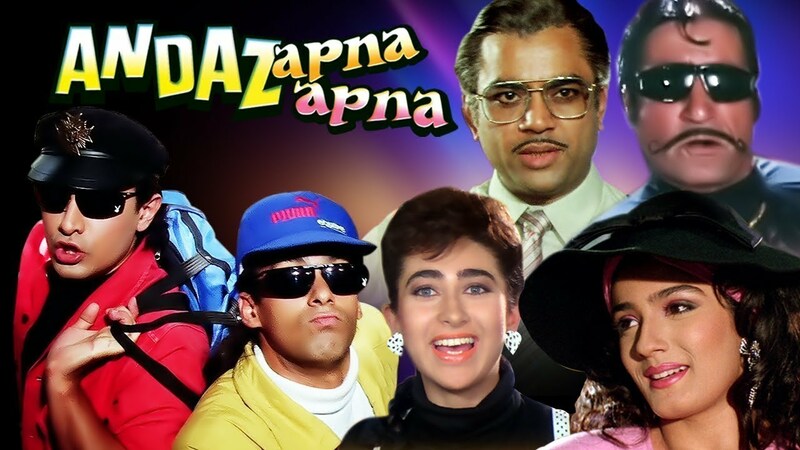 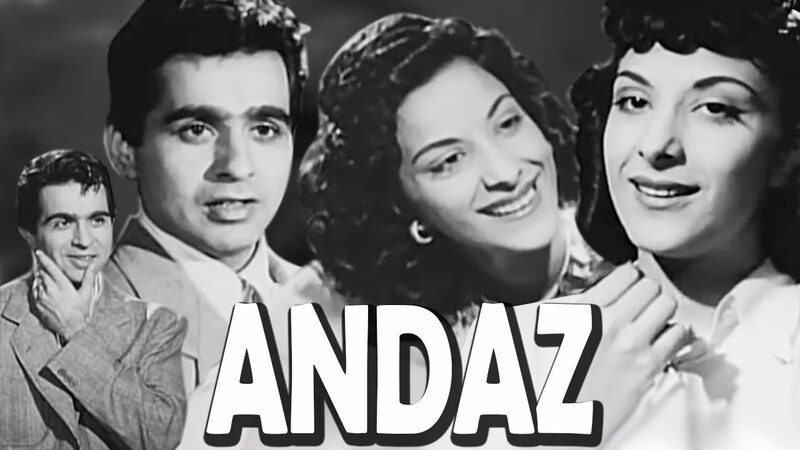 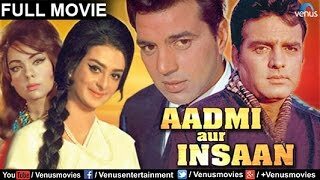 Watch Hindi Comedy Movie Andaz Apna Apna (1994) Bollywood Comedy Movie. 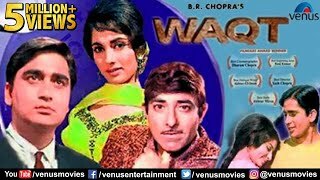 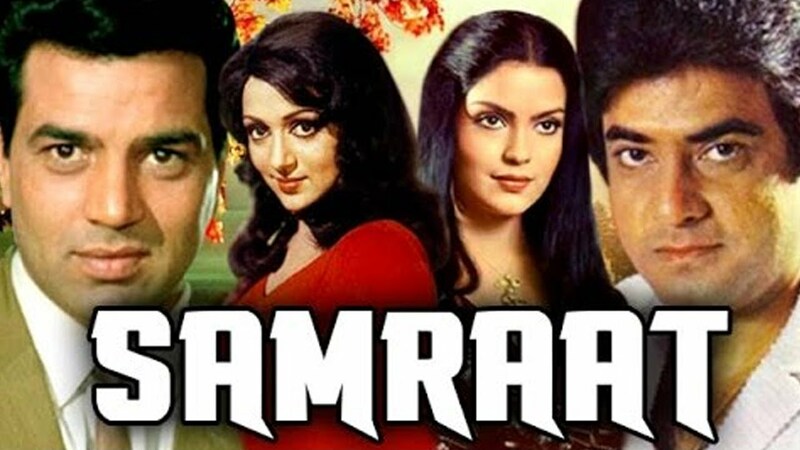 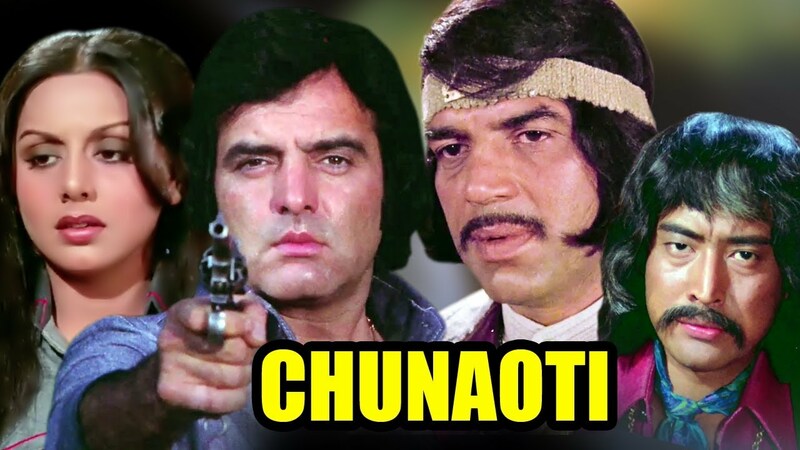 Starring: Aamir Khan, Salman Khan, Raveena Tandon, Karisma Kapoor, Shakti Kapoor, Paresh Rawal, Viju Khote, Shehzad khan. 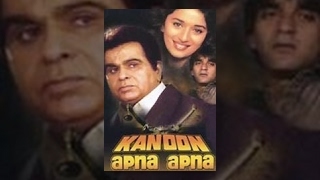 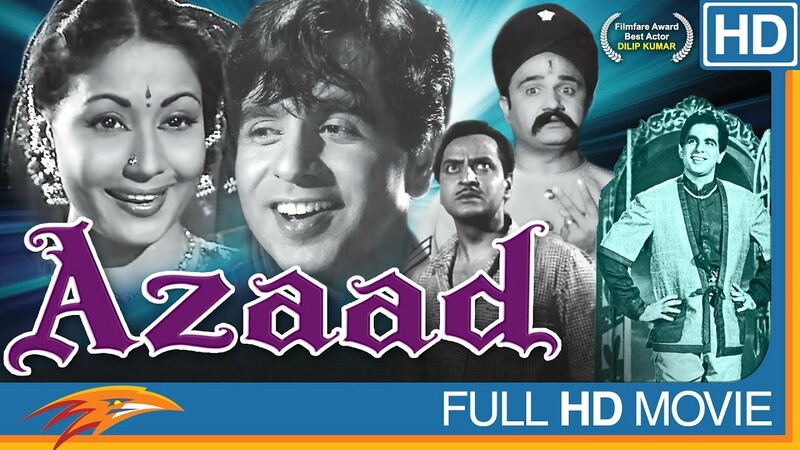 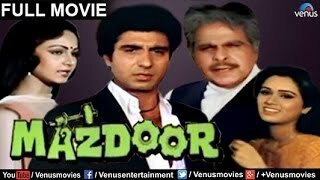 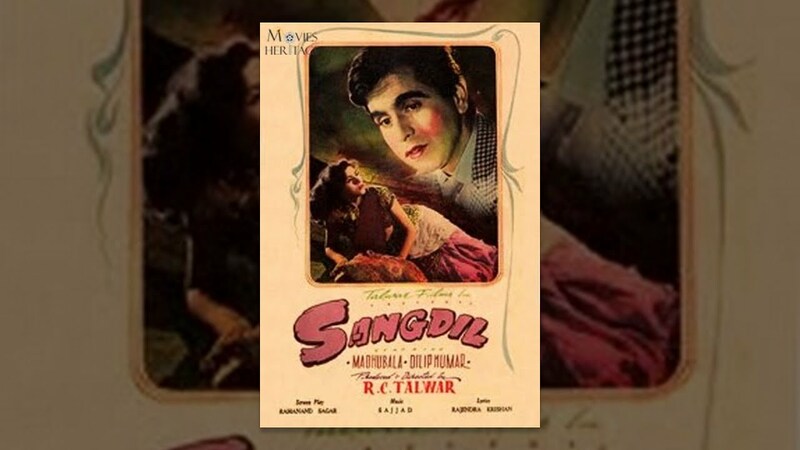 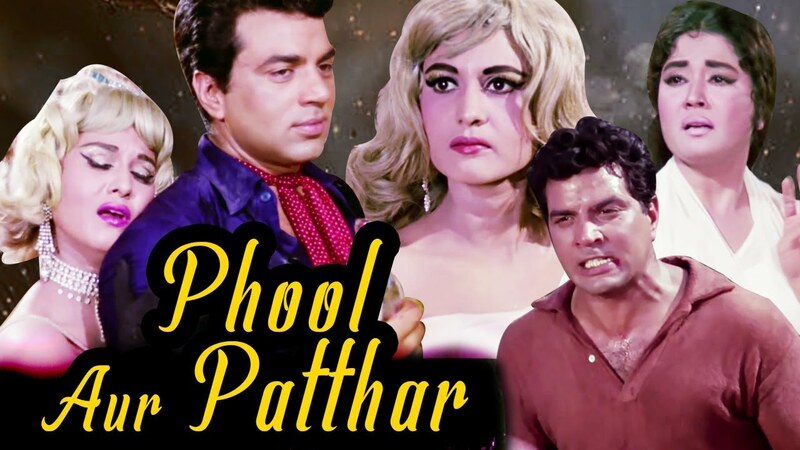 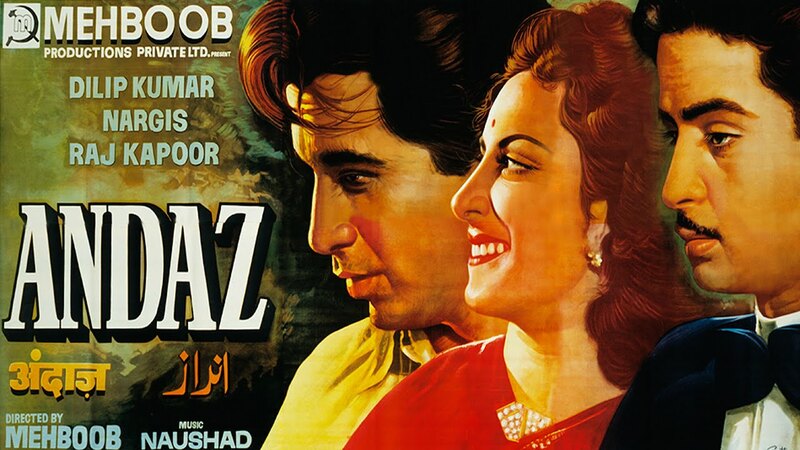 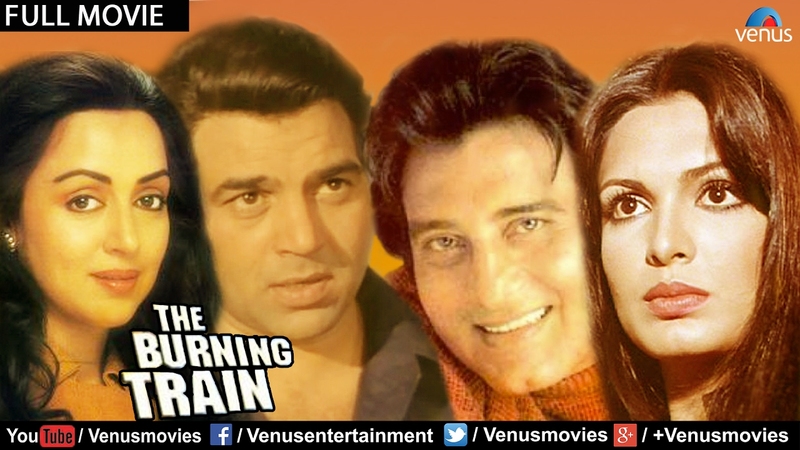 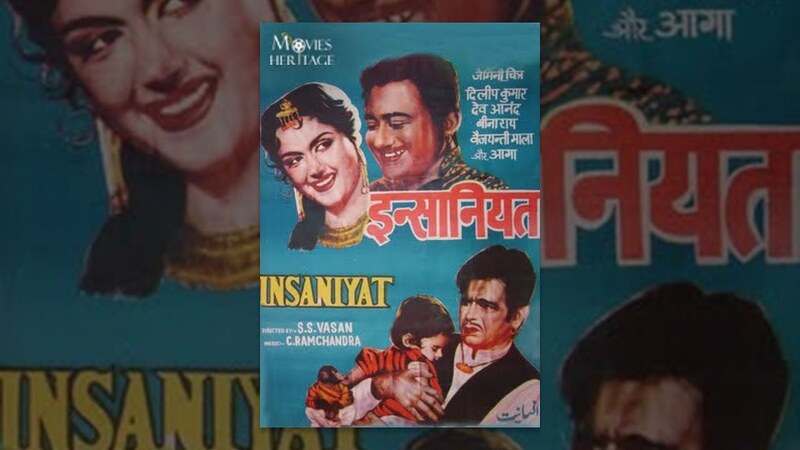 Director: Rajkumar Santoshi, Producer: Vinaykumar Sinha.